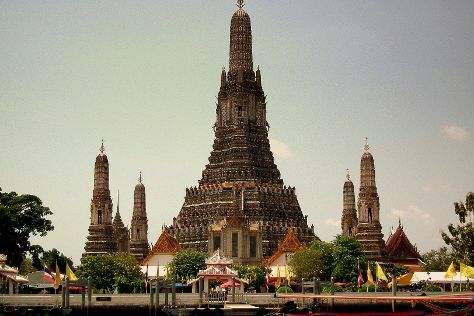 Bangkok is known for historic sites, shopping, nightlife, spas, and nature. Your plan includes some of its best attractions: contemplate in the serene atmosphere at Temple of Dawn (Wat Arun), relax and rejuvenate at some of the top local wellness centers, buy something for everyone on your list at Siam Paragon, and get a taste of the local shopping with Chatuchak Weekend Market. To find maps, ratings, photos, and more tourist information, you can read our Bangkok trip maker . November in Bangkok sees daily highs of 38°C and lows of 29°C at night. Finish your sightseeing early on the 11th (Sun) to allow enough time to travel back home.